APPLE CIDDER VINEGAR MASTER CLEANSE FOR ACNE. 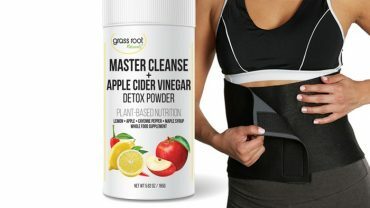 Apple Cider Vinegar Pills have been touted as the miracle weight loss pills with beneficial health effects. The pills have been pushed by some health food stores and naturalists as a way to solve a modern problem by going back to nature. 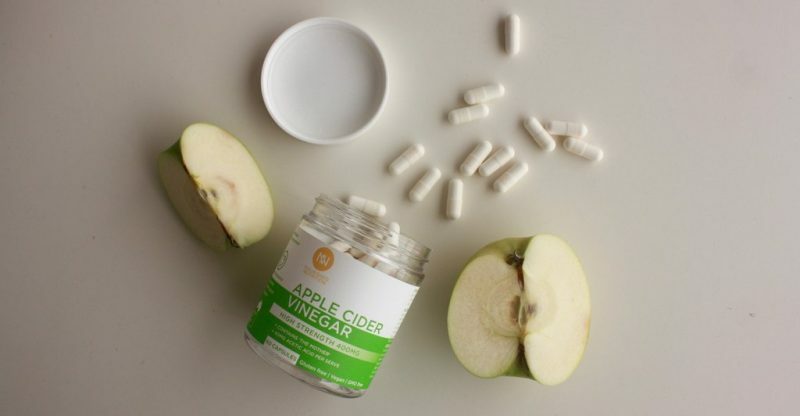 Others have decried the apple cider vinegar pills as another diet fad that is emptying people’s pockets and putting some people’s health in danger. There is no such thing as a miracle weight loss pill. While the apple cider vinegar pills can aid in the shedding of unwanted pounds, they will not make you skinny overnight. Also, you have to do more to lose weight than pop some pills. 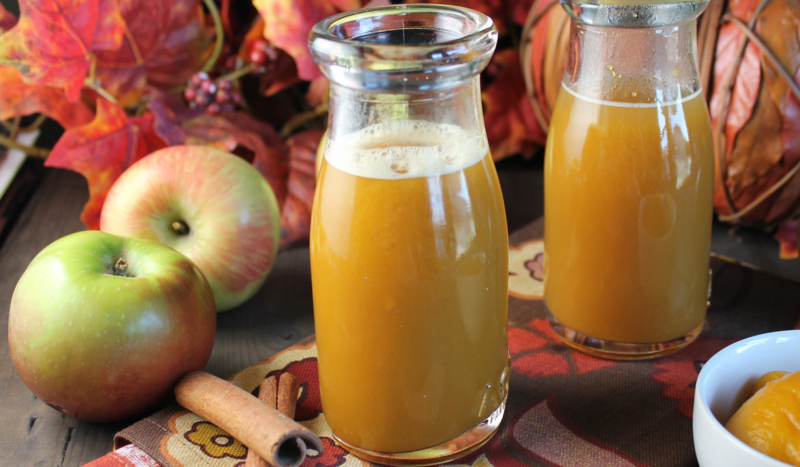 Let’s look at the pros and cons of apple cider vinegar. Apple cider vinegar can aid you in your efforts to lose weight by helping to decrease your body fat. It lowers your blood sugar and reduces your cholesterol and triglyceride levels. Ingestion of apple cider vinegar can cause throat irritation and erode your tooth enamel. consuming it that way can also cause stomachaches, and cause any digestive problems you have to flare up (e.g., inflammatory bowel disease). It reduces your potassium levels too. Potassium is important because your heart and cells need it to perform basic functions. You don’t want to be potassium deficient, because that can cause a lot of health problems in different areas. Long-term ingestion of apple cider vinegar pills can cause nausea, and disrupt the body’s acid-base balance. Pills are never as effective as taking the natural form of something. Also, these pills are considered health supplements. They are not regulated by the Food and Drug Administration. That means there may be variability in the way the pills are made. The pills are convenient to take. And people who don’t like the taste of apple cider vinegar can avoid it having to taste it. Apple Cider Vinegar pills may not be safe for diabetics, because they may lower their blood sugar too much. They also may not be safe for pregnant women, breastfeeding mothers, and people who are under a doctor’s supervision for health reasons. Apple Cider Vinegar Pills have not been tested enough for anyone to say that they definitely have health benefits. While they may be beneficial to some people, they may be bad for others. Since they are supplements that can lower your blood sugar, cholesterol, triglyceride, and potassium levels, it is best to use them with care. Also, anyone taking these pills who notices adverse side effects should stop taking the pills and consult a doctor. If you are diabetic, pregnant, breastfeeding, or suffer from digestive problems, consult a doctor before you start taking these pills. Most importantly, there is no magic pill that makes you skinny. This may help you lose weight, but it won’t do the whole job by itself. You have to change your eating habits, exercise, and try to lead a more active lifestyle. No one said losing weight was easy, but don’t lose your health trying to do it. Apple Cider Vinegar Copyright © 2019.